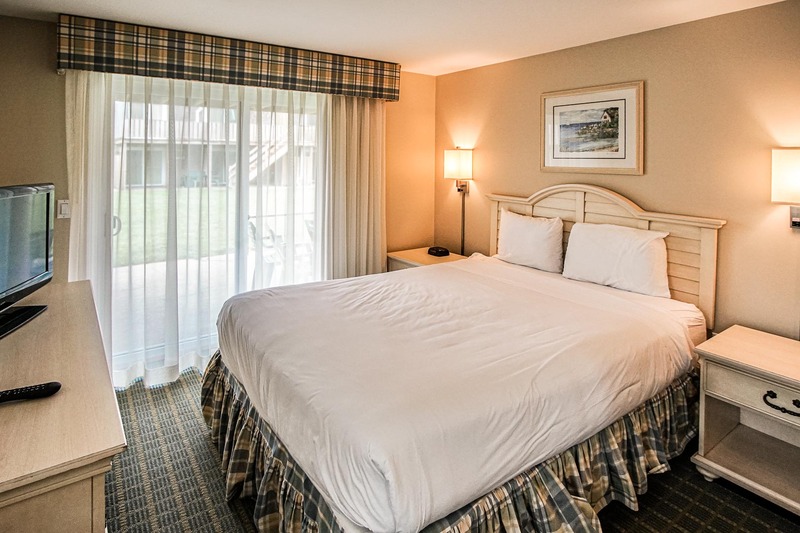 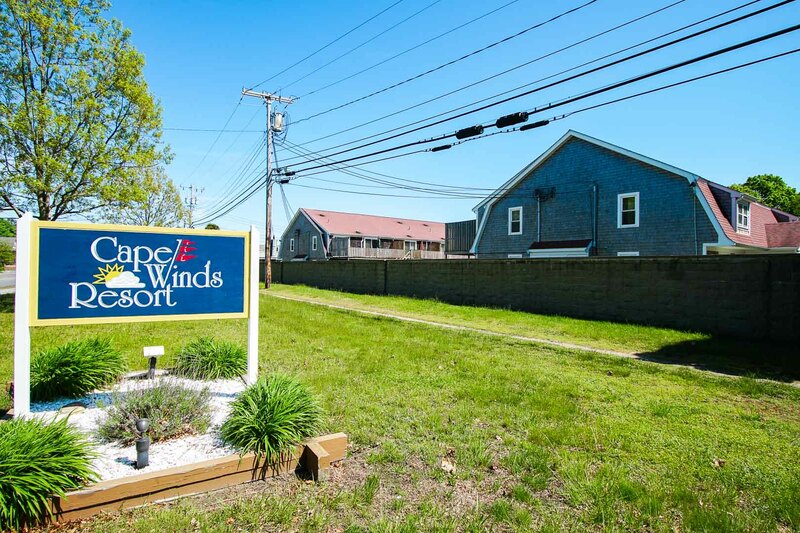 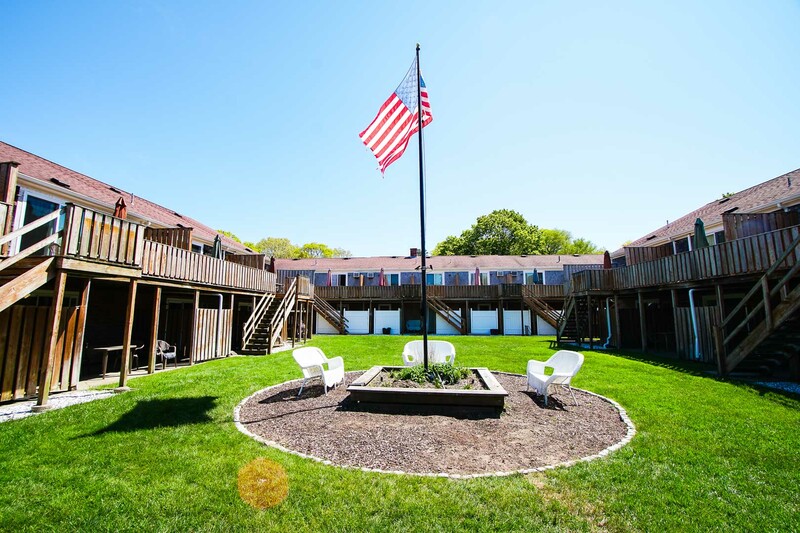 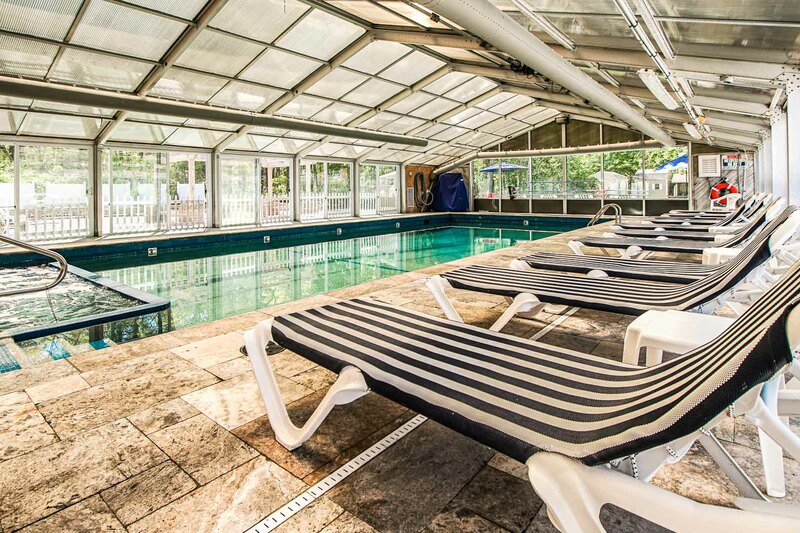 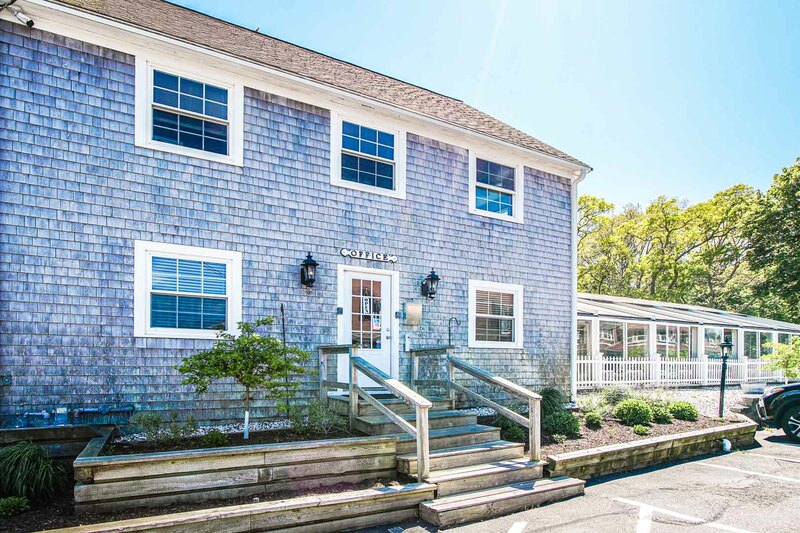 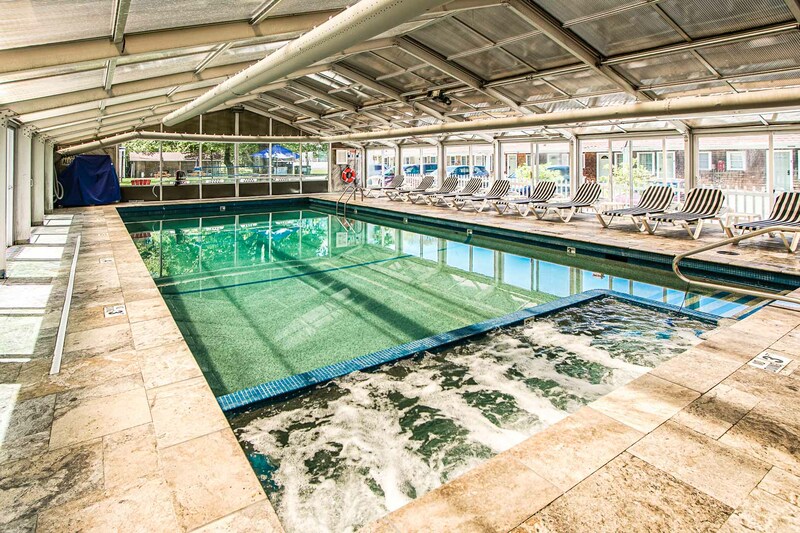 An oasis of Cape Cod charm and hospitality, Cape Winds is a beautiful four-season vacation condominium resort - with nightly rentals available - centrally located in the heart of Cape Cod - Hyannis, MA. 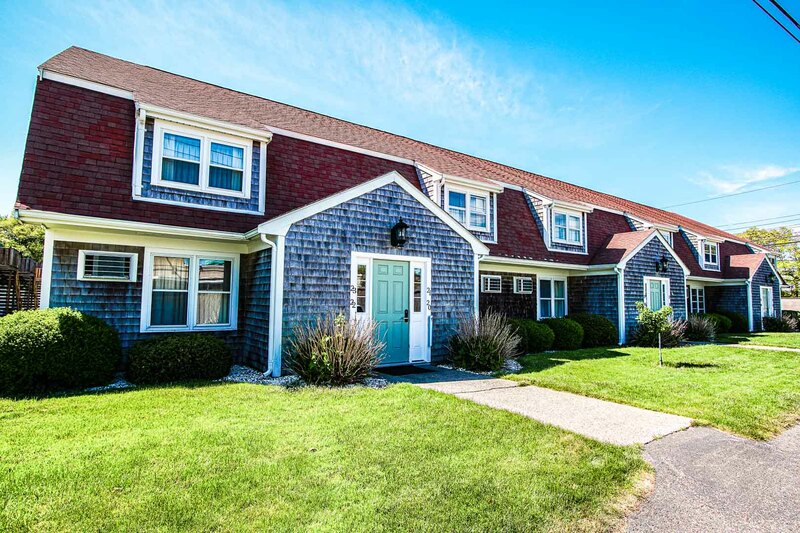 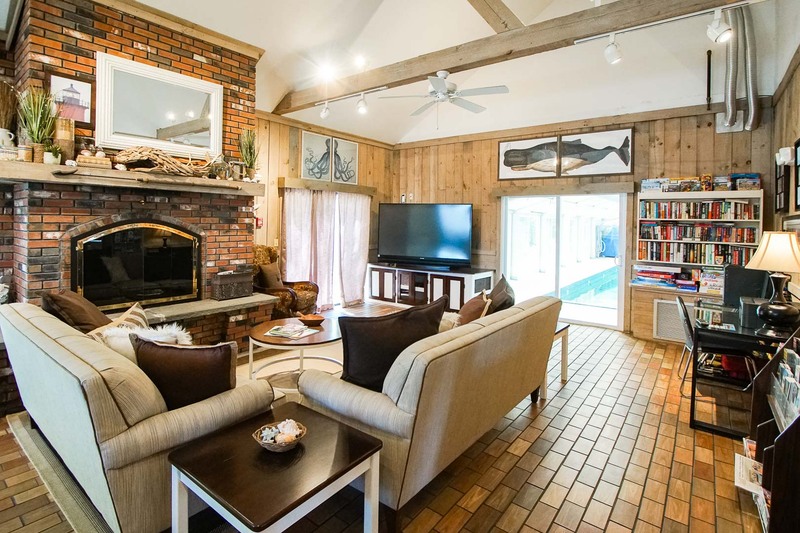 Perfect for couples, families or singles, Cape Winds features one- and two-bedroom and townhouse suites with full kitchens, indoor heated pool with Jacuzzi, and deck/patio with each unit. 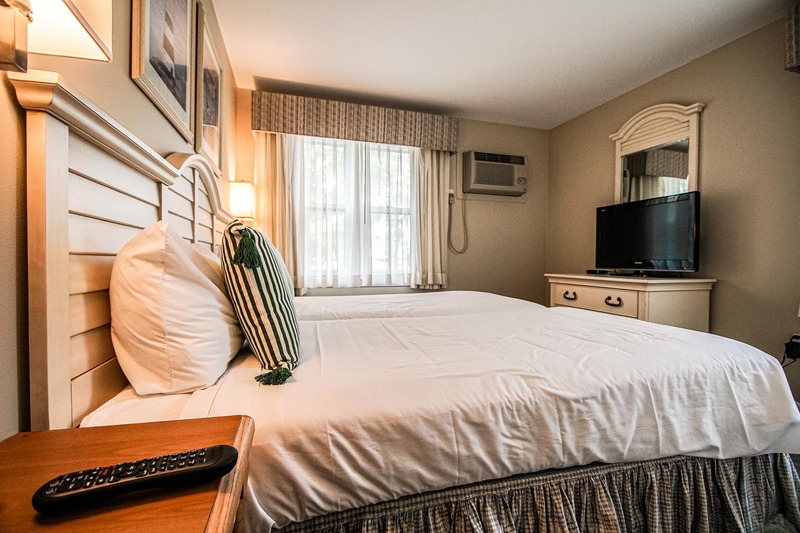 Within minutes of Hyannis Harbor cruises and fishing trips, Hyannis Historic Main Street shopping, the John F. Kennedy Museum and Memorial, the Cape Cod Melody Tent, golfing, area beaches, fabulous restaurants -- and the central Cape Cod Highway (Route 6), Cape Winds is within easy reach of all the best Cape Cod offers! 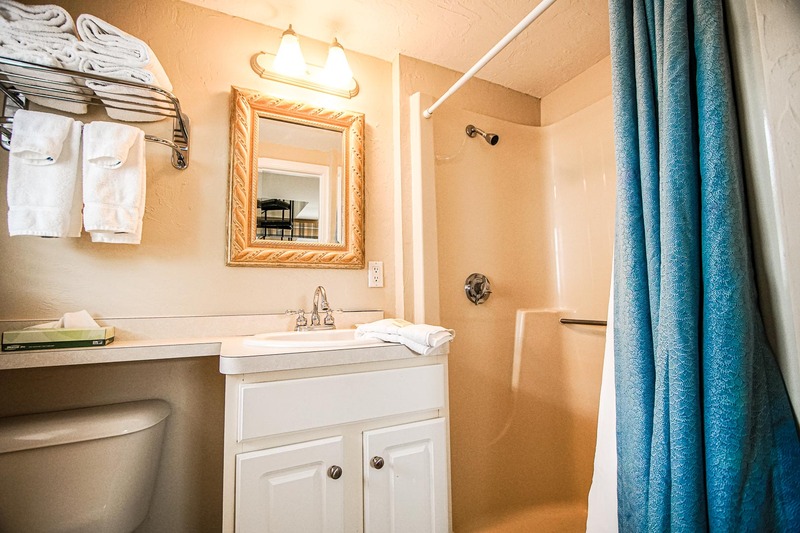 This one bedroom townhouse is split level with the bedroom & full bath on the first floor. 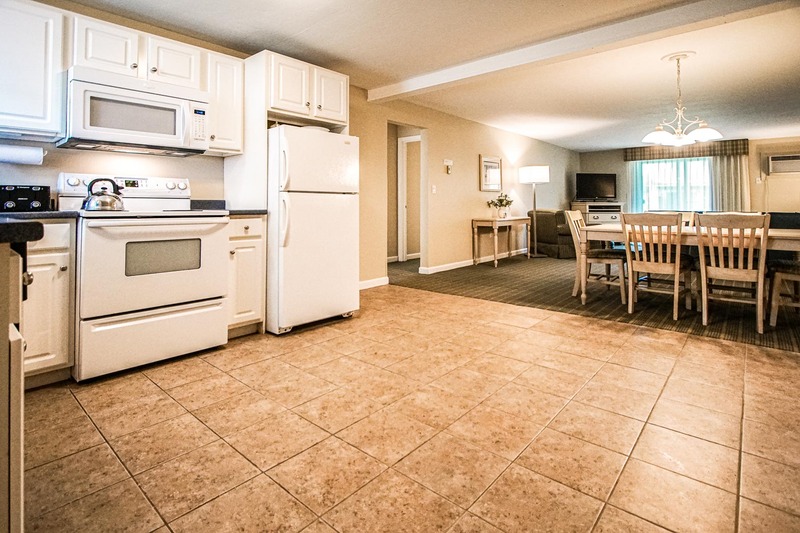 Full kitchen, dining room, living room with a queen pull out sofa bed, and 1/2 bath on the 2nd floor. 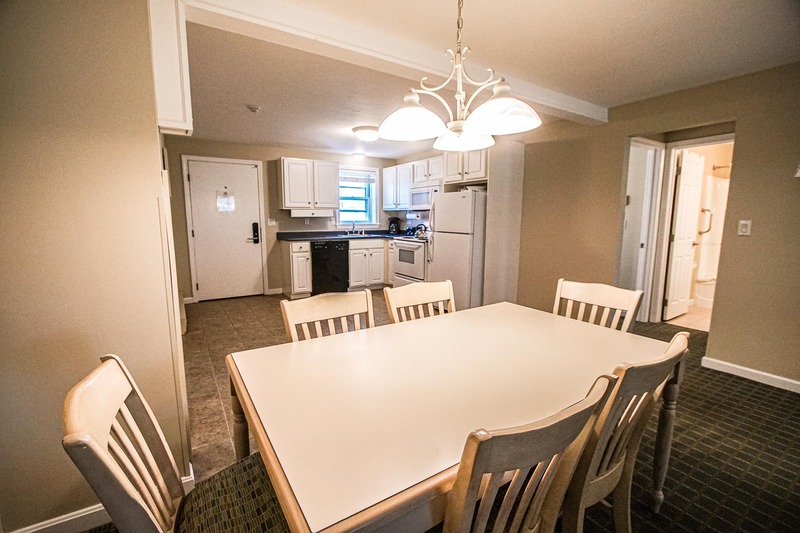 Has two tv's and a furnished deck on the second floor. 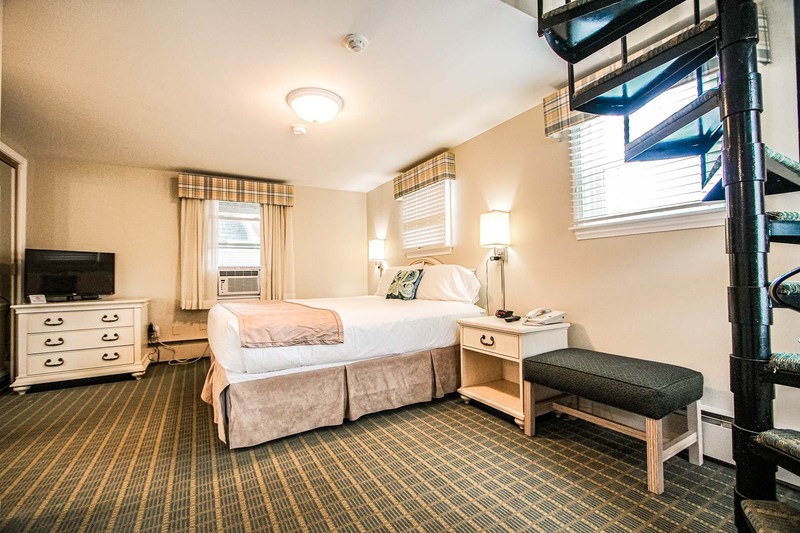 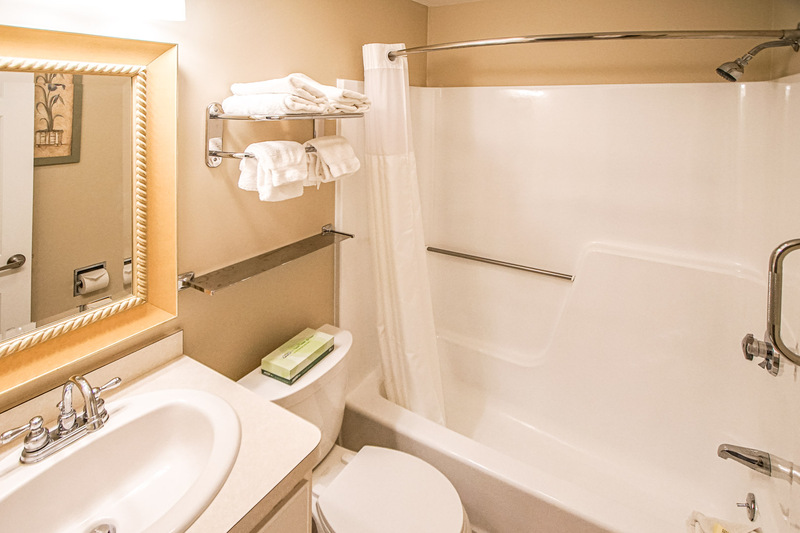 (Unit has a narrow metal spiral staircase - Not recommended for toddlers, elderly or handicapped) This room has a maximum occupancy of 4 and sleeps 2 privately. 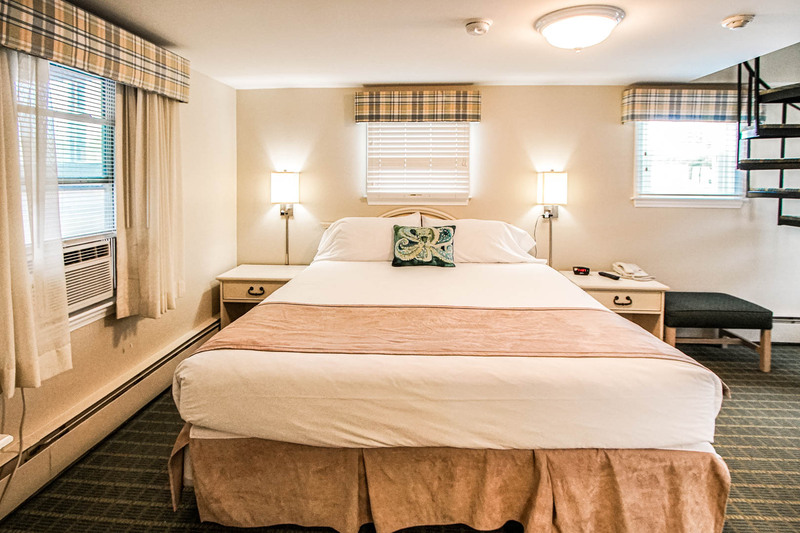 A one bedroom suite features a queen size bed in the bedroom. 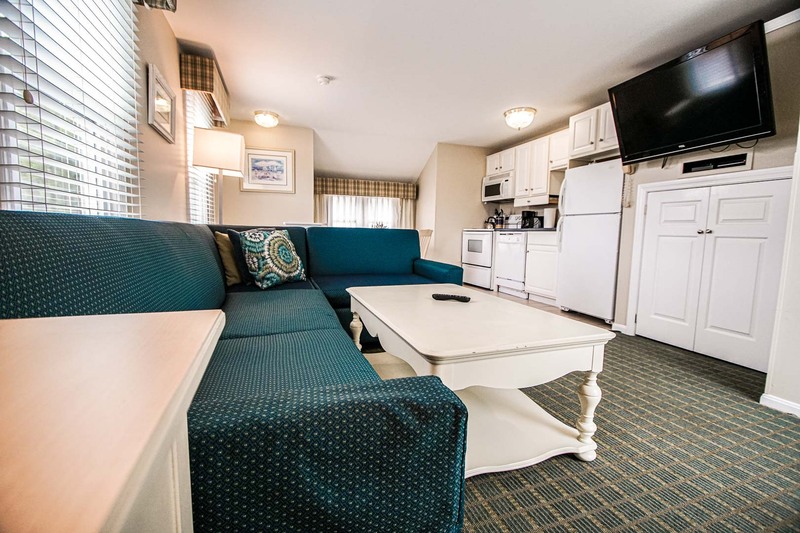 The unit includes a full kitchen, dining area, a queen sleeper sofa, and one and a half bathrooms. 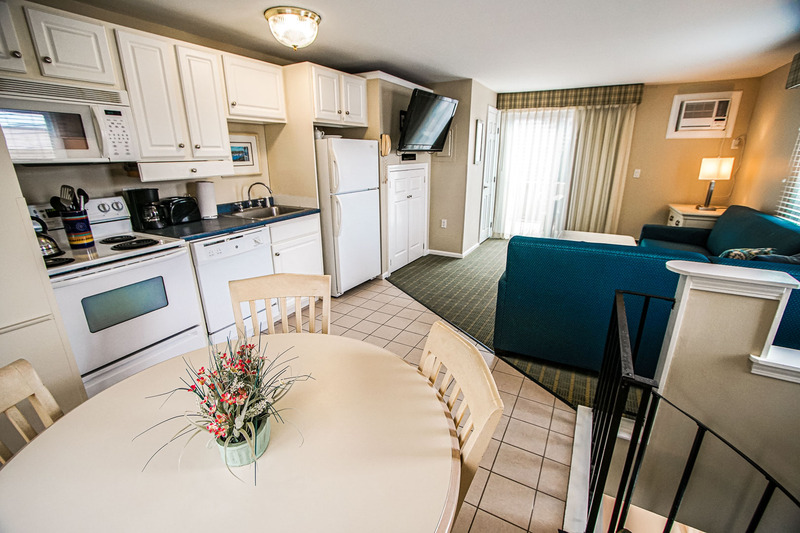 2 TV's are located in the unit; one in the bedroom and one in the living room with a VCR/DVD combo. 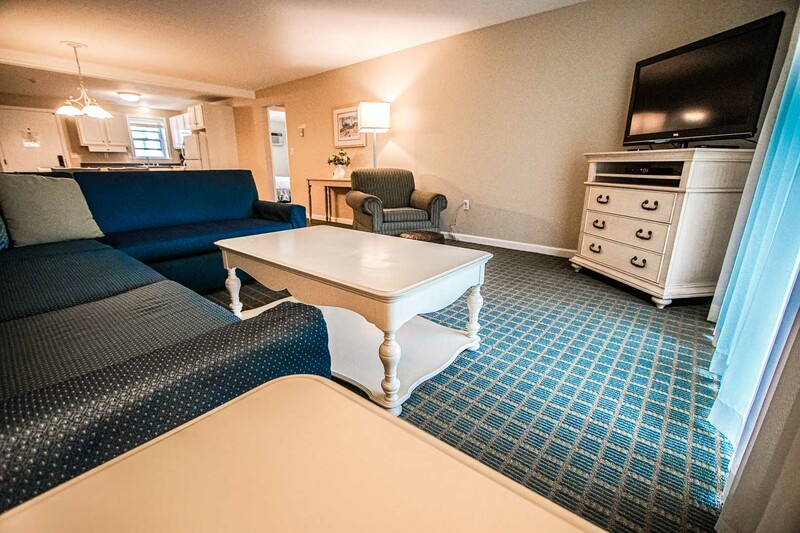 The suite also comes with a patio. 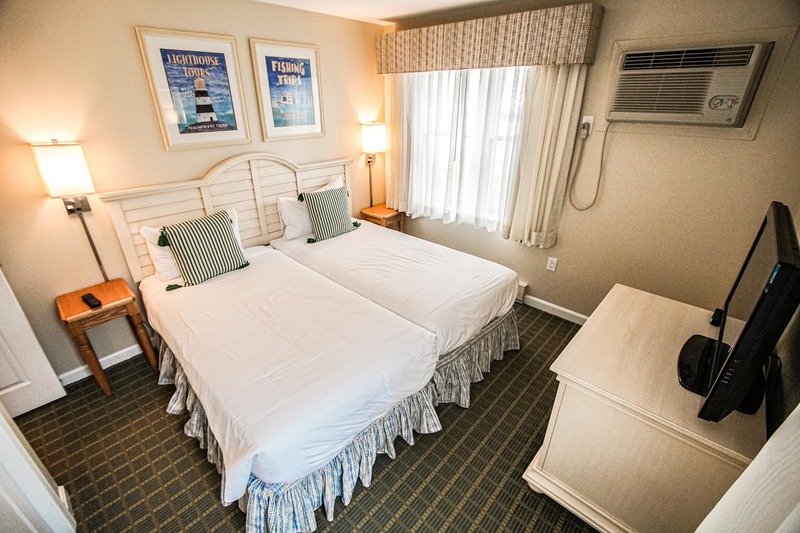 This room has a maximum occupancy of 4 and sleeps 2 privately.